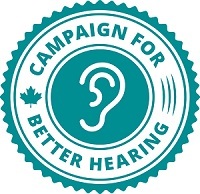 Hearing Directory has the most comprehensive listing of audiologists, ENTs and hearing clinics in Canada. Find trusted professionals to help you on your journey to better hearing health. It's easy to get started. Select a region from the map or the lists below.